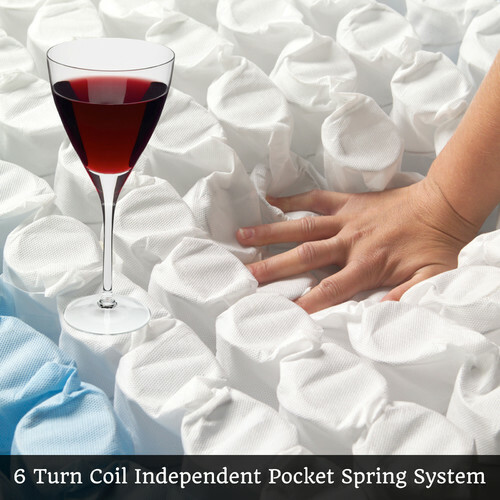 Care Instructions: Turn mattress every six months so that the foot of the mattress is now at the head. 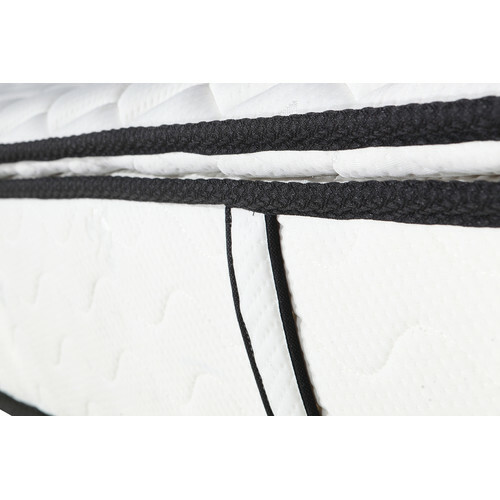 Vacuum your mattress regularly using the upholstery attachment on your vacuum cleaner. 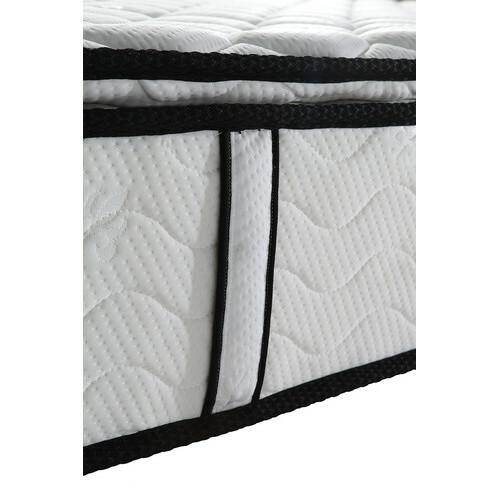 Protect mattress from water and other liquids. Keep your mattress away from open flame. Don't stand or jump on your mattress Additional Instructions: You can use the mattress straight away after opening from packaging. 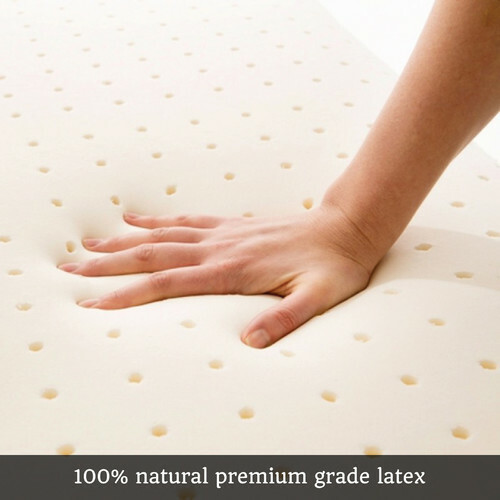 But it is recommended to air out the mattress before using. 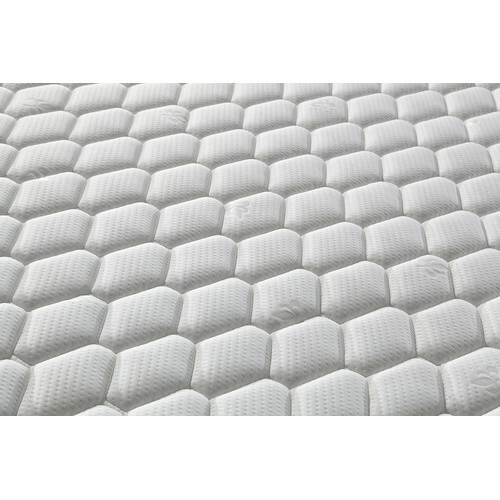 When you buy a Cozi Latex Pillow Top Mattress online from Temple & Webster in Australia, we make it as easy as possible for you to find out when your product will be delivered to your home in Melbourne, Sydney or any major city. You can check on a delivery estimate for the Southern Stylers Part #: LPT here. 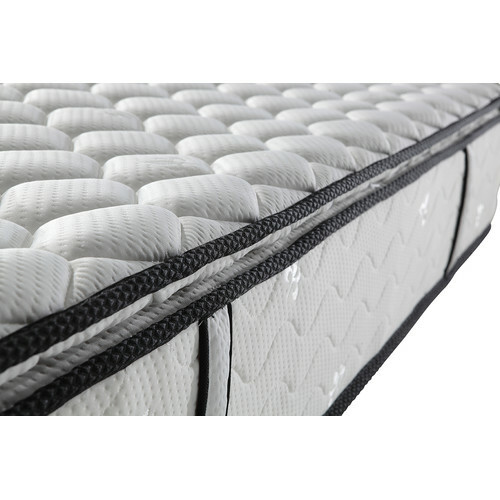 If you have any questions about your purchase or any other Bed Mattresses product for sale our customer service representatives are available to help.Whether you just want to buy a Cozi Latex Pillow Top Mattress or shop for your entire home, Temple & Webster has a zillion things home. Really loved the mattress! So comfy! Product arrived nicely packed, making it easy to store and transport. It was easy to unpack but needed two people to do it safely. 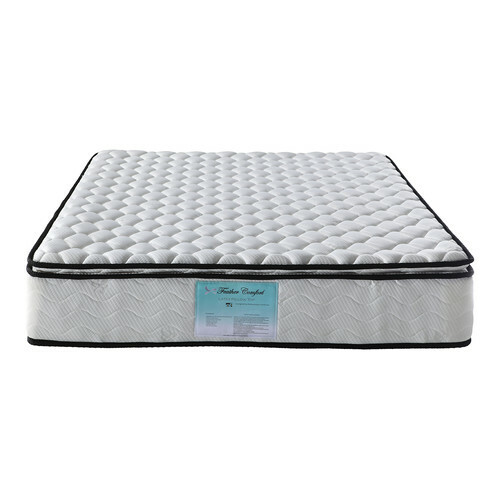 Medium firmness mattress, sufficiently comfortable. Good value for money. Happy with my purchase overall. 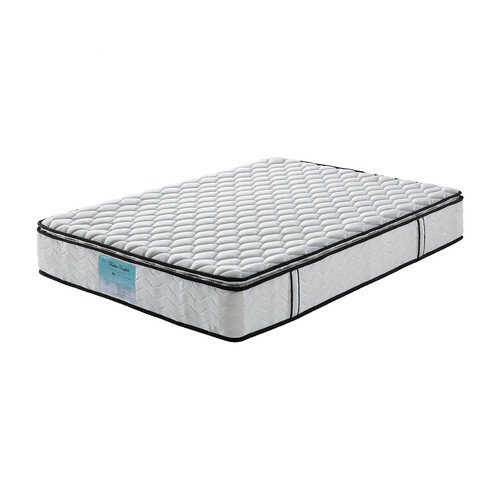 Have been using it for 4 weeks now and this bed is comfortable. I’m getting no aches or pains. 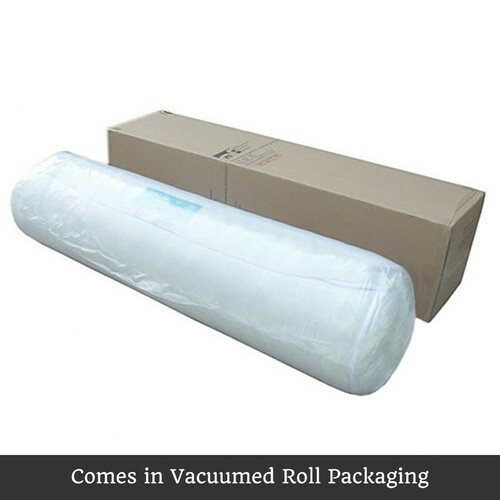 This is a heavy bed and comes rolled up in a box. 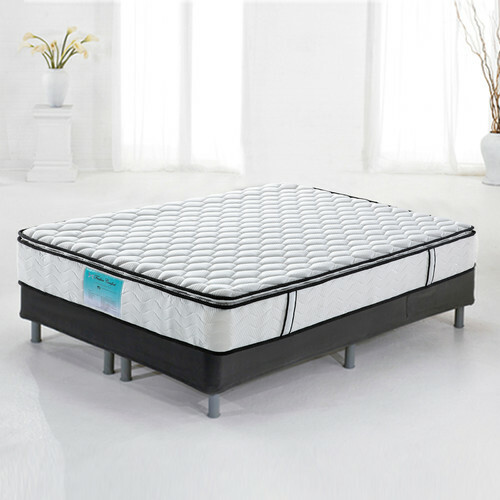 It takes a a day for the shape to even out then you can sleep on it comfortably but its only really after the 2nd night that the bed gets its shape back fully. 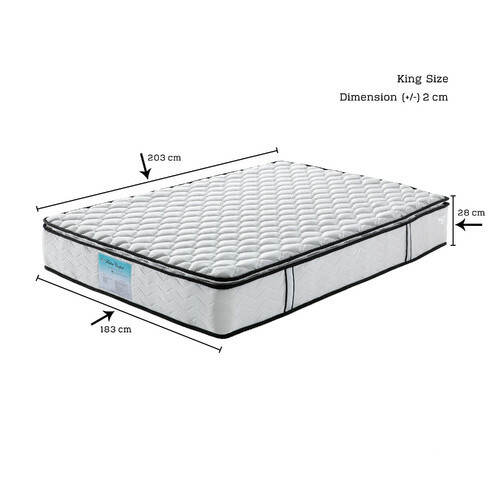 Highly recommend this bed to anyone shorter than 175cm. Go with the queen size if you need more length. Fixed my years of backache overnight! Incredible value for money. Have bought these for the whole family now. the size of the mattress was "shrinked"! 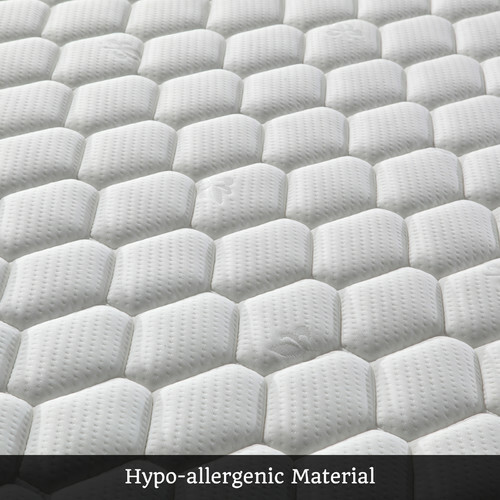 I ordered this mattress (double) a few weeks ago. When I got my order and opened the package, I noticed its appearance was totally different from that pictured. I left it opened for more than 24hr inflating and measured its size. The thickness was 24-25 cm and the length 183-184 cm, which are smaller than that described, Height 28 cm and Length 187 cm! 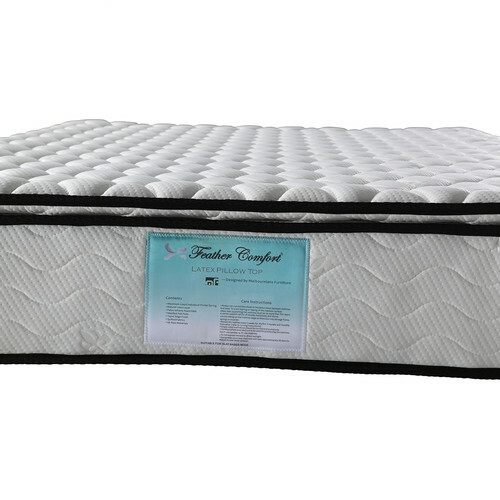 I disappointed at the size shrink, especially the length, as all normal size bedding stuff and mattress base won't match it. I would suggest people to measure the size of mattress when you get your order. 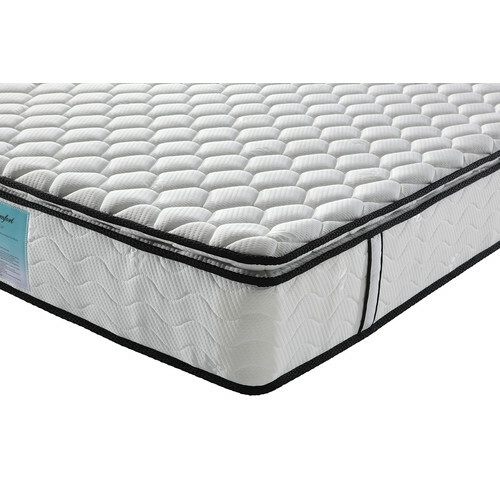 Wasn't sure about buying a mattress online but was so impress at this that I purchased another for the spare bedroom. great value and shipped fast.